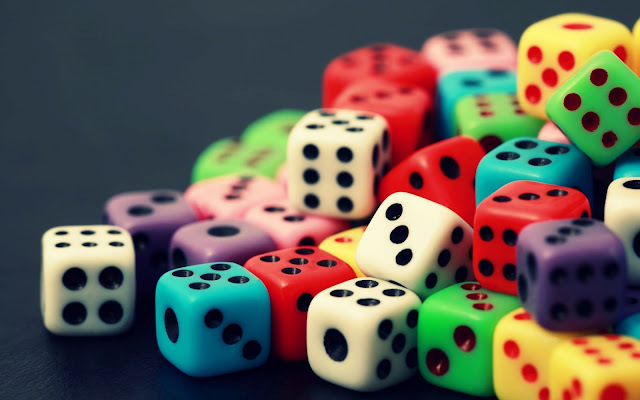 The dots on dominoes and dice are called "pips"
Pips are small but easily countable items. "Pip" has been used not only to denote the dots on dominoes, but also the dots on dice, as well as the marks on playing cards and sometimes as a synonym for "dot" in morse code. The small, hard seeds of some fruit, such as those in an apple, orange, or lemon are also called "pips".